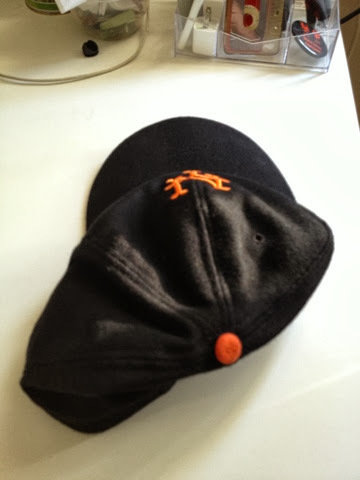 1950&#39;s New York Baseball Giants Cap - Fresh Fitted Friday!!!! 1950's New York Baseball Giants Cap - Fresh Fitted Friday!!!! For this week's issue of Fresh Fitted Friday I'm featuring a 1950's New York Giants cap that was produced by Cooperstown Ballcap Co. 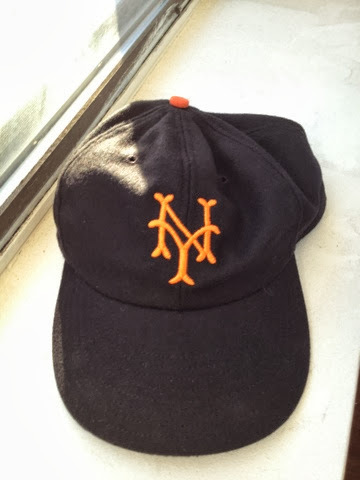 I chose this cap because i thought it important to recognize the rich history that the Giants had in New York City. Doing a little background on the Giants will tell you that the Giants, or rather the Gothams as they were known when they joined the National League in 1883, were the main attraction for many years when it came to baseball in New York. The rivalry that they had with the Brooklyn Dodgers remains as one of the greatest baseball rivalries of all time. 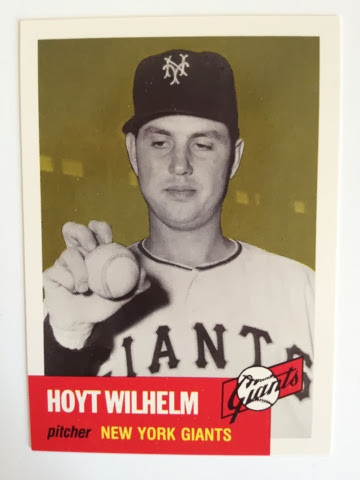 The Giants were dominant in the National League in their early years and achieved more than their fair share of NL pennants. Still though, the New York Yankees winning World Series championships for the American League year after year effectively stole the spotlight from the Giants and the Dodgers. 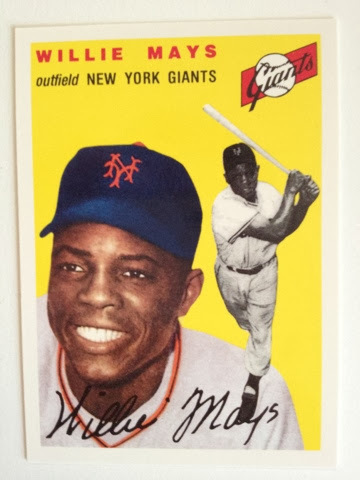 In 1958, both the Giants and the Dodgers moved to San Francisco and Los Angeles, respectively, and even though the Mets play in Queens, most New Yorkers seem to be Yankees fans by default. Even I am guilty of rooting for them when I go to games at Yankee Stadium. Well, starting tonight things are going to be a little different in that regard because the Giants are playing a three game interleague series against the Yankees in the Bronx this weekend. Even though I like the Yankees, I loved the Giants first and sometimes there's no controlling how those sorts of emotions go. I'm not sure if I will make it to all three games this weekend but one thing is certain: I will be rocking this cap for any game I do attend. 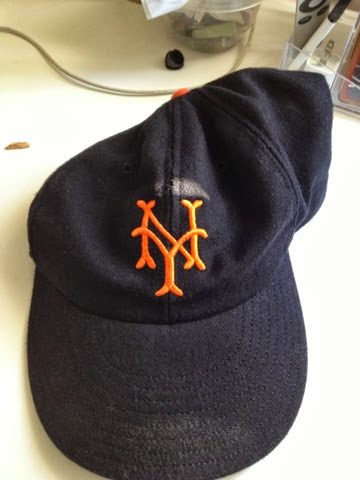 I love this cap because it honors the Giants' legacy in New York and it also makes baseball fans feel stupid when they finally realize that it isn't a Mets cap. What they would never know though is that this one of the highest quality caps out there. Even though the company is now defunct, Cooperstown Ballcap Co. 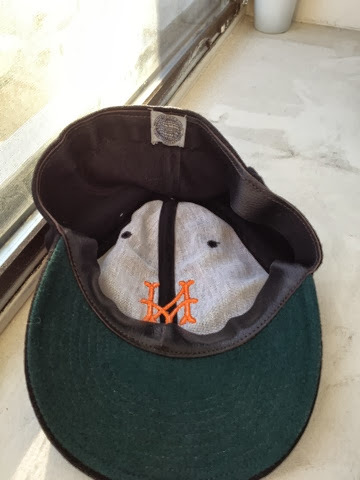 Took pride in paying attention to the smallest details when reproducing ballcaps from yesteryear and this example is no exception. Everything about this cap screams authenticity: the logo's design, the color of the underbrim, the leather band on the inside and the stitching elsewhere on the cap mean that this cap is as close as anyone's going to get to a a vintage Giants cap! 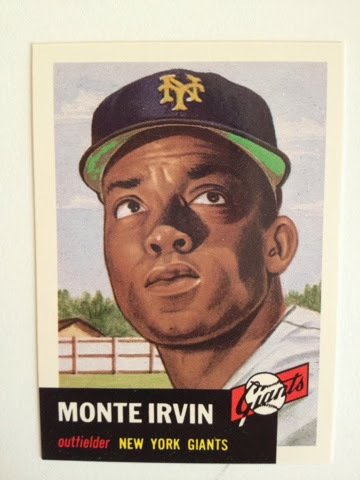 For reference I will include a few photos of reproductions of 1953 and 1954 Topps baseball cards so you can see for yourselves how close this cap gets to the real thing!